Which Toyota Sedan Will You Choose? 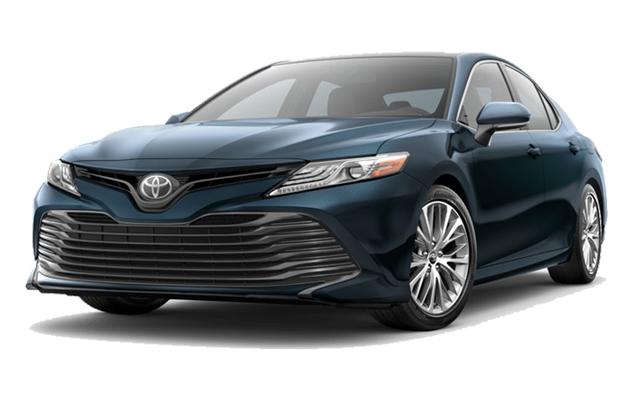 The 2019 Toyota Camry price starts at $23,845, while the 2019 Toyota Avalon starts at $35,500. 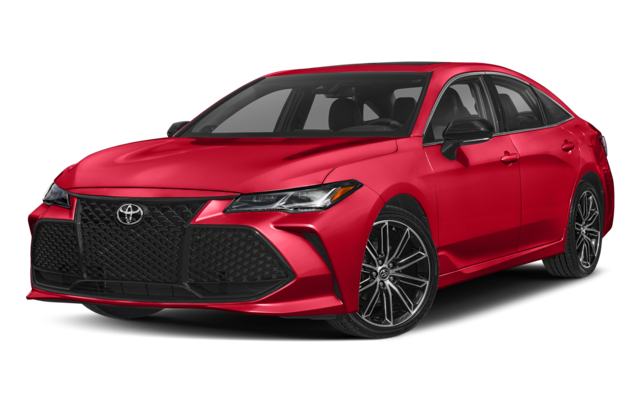 The 2019 Avalon comes standard with a 3.5L V6 engine that produces more horsepower than the Camry. In EPA-estimated fuel economy, the 2019 Camry L reaches 34 mpg combined, while the Avalon reaches 26 mpg in the base trim. As a full-size sedan, the new Toyota Avalon offers more overall passenger room than the Camry. It’s important to note that the Camry is also offered with a V6 engine in the Camry XLE and XSE trim levels. It’s a great option if you prefer the Camry’s mid-size dimensions with extra performance. Learn more at Beaver Toyota St. Augustine near Palatka! To find the new Toyota Camry or Toyota Avalon for sale, turn to Beaver Toyota St. Augustine. We even offer a selection of Toyota Camry lease specials, so stop by today!